My final day arrived before I knew it. It was time to say goodbye to island life and Lindsay. Lindsay was staying for another week in beautiful Belize, while I had to go home back to my regular life. Part of me was ready to return back to Maine with its cool spring weather, but the other part of me wanted to stay in Central America. The more I travel in Central America, the more I fall in love with Latin America culture and geography. For a small region, it’s extremely diverse and colorful. I woke early to pack and shower. 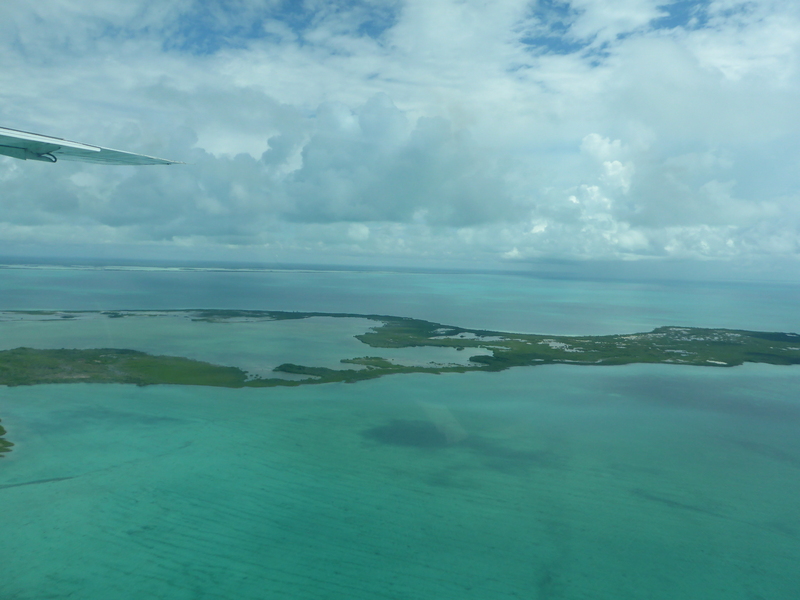 Takeoff from the tiny Caye Caulker airport at the end of the island was promptly at 9:15am. I needed to be at the airport by 8:45am or else I would be left behind with no refund. Lindsay really wanted to try Glenda’s Cafe that she read about in her guidebook. It was nearby the airport so we decided to spend my last meal with her at the small cafe. The cafe was located in the woman’s clapboard home and served traditional Belizean food with a side of a cinnamon roll. I chose a breakfast sandwich and Lindsay chose the scrambled eggs. Both meals were delicious and filling. I enjoyed it because I knew my next meal would be in the Atlanta airport between my flights. My flight to Atlanta was uneventful. We arrived on time and I made it through US customs and immigration with no problems. They have since changed things from the last time I flew international through Atlanta. The process is mostly automated now and much faster than waiting in long lines! Once passed customs I grab a wrap and Starbucks to wait for my flight to LGA to take off. All my flights were on time and uneventful. I made it home to Portland a few minutes early to a very happy dog! As soon as I was home I was ready to hit the sack because I had to return back to my real life and job!